Concert Perks: incentivate your audience! Technology has separated us as a society by making us feel more connected to each other, but in isolated, individual spaces. Our manifest is to turn technology's effect around and deploy it as the means, not the end, to foster real-life, tangible interaction of communities who share interests and passions. Our team is made up of either artists or concert junkies. And after years of going to every concert and music festival we could get our hands on, we asked ourselves: How do we get access to more?! How many of the thousands of people we've been side to side at these events -and leaving essentials aside - value an experience over anything else money can buy? And then came Blockchain... and once we began to understand it, we could not sleep anymore. 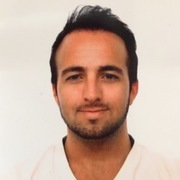 After years of growing together in the Blockchain space, we developed the B-Live MVP on Rinkeby in an attempt to cut out ticketing fees and middlemen. A few weeks later, we bumped into SMACKATHON which inspired us to rebuild the project to create Staxe. 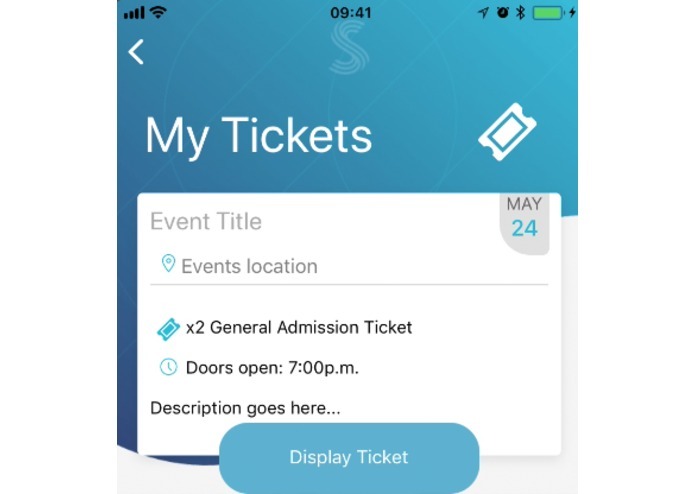 Staxe opens an unprecedented possibility next to buying a ticket for assisting a live event: to partner with it. 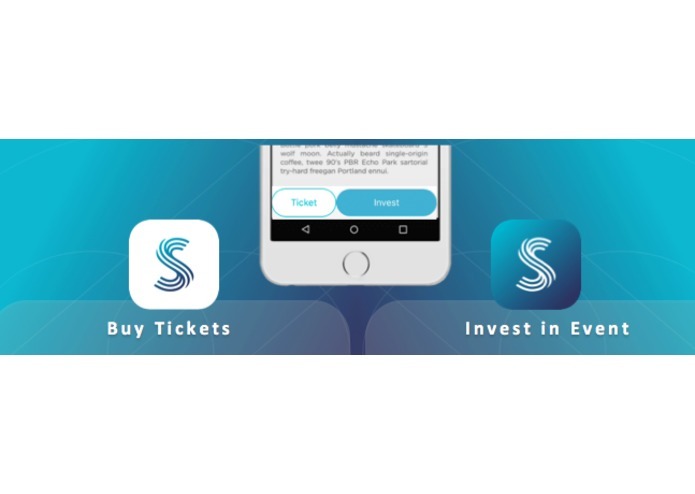 Staxe’s Smart Contracts crowdfunding system turns music fans into investors in the events they love, disrupting the current binary choice of buying a ticket in order to gain access to a concert. 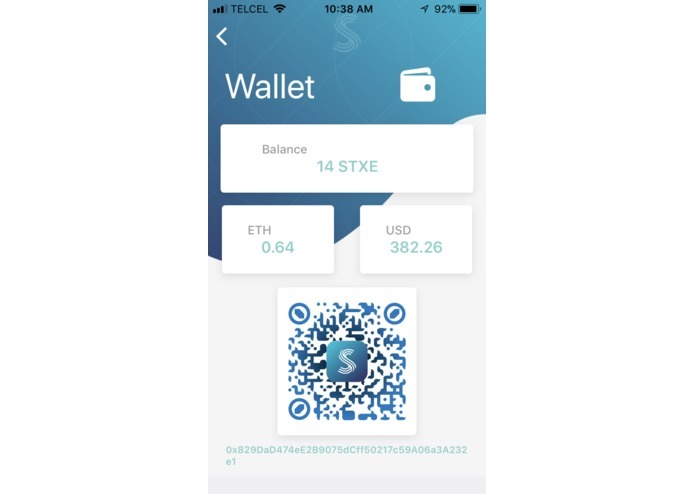 This can be achieved through Staxe’s Decentralized Shareholder Association Protocol and its digital currency, STXE: an ERC-20 utility token which allows anyone to initiate an event and tokenize its future profits. 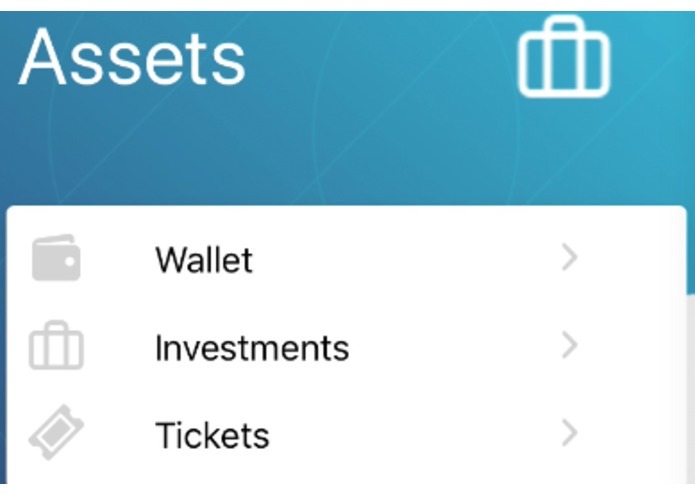 Asset Tokenization grants a tokenholder the right to claim a share of the event’s earnings. In other words, this results in a pre-arranged Distributed Door-Split Deal, where every participant accepts each others terms, careless of the trust factor such an association would imply, thanks to DLT. 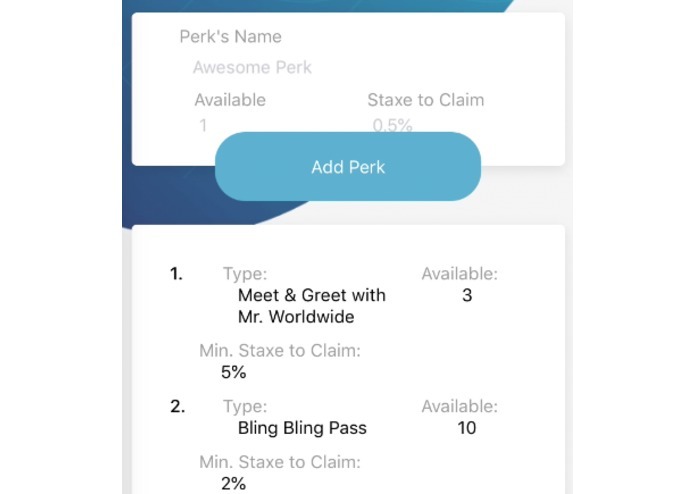 more in the dapp alpha below, try it to see more! First, we recycled the research, design thinking and wireframing from our first proof of concept project, B-Live, and redesigned it into a fun, neat look to give the project an identity. 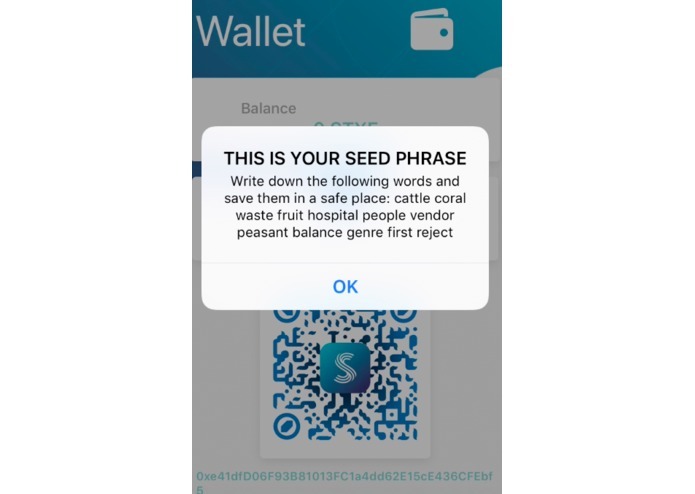 We then started to work on the contracts and the mobile dapp in parallel. 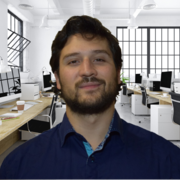 The contracts were written in a TDD fashion, which allowed us work in a reliable environment until the final stage. Around halfway through the Smackathon, we performed the integration of all the components. We also setup the CI in order to orchestrate and provision in full automation from SCM to continuous delivery. This has been by far the most interesting and fun project we've ventured in together. 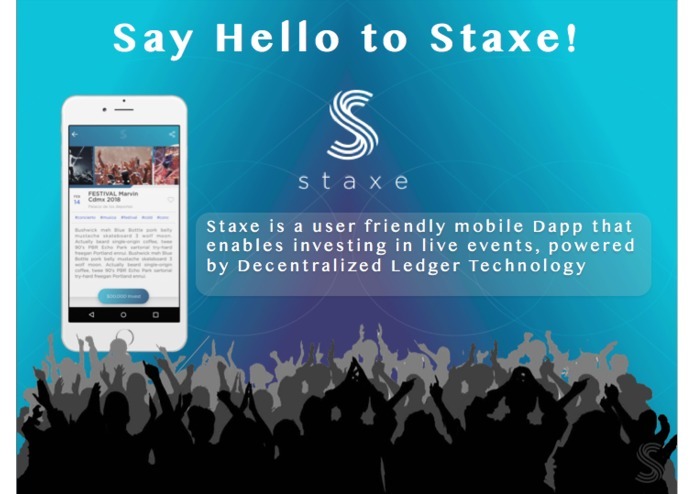 Staxe is capable in creating a whole new level of collaboration and democratization in the live music industry. Our next mission is to build a community of artists and promoters as first adopters while we continue to work on a more solid Beta.